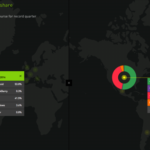 Remember last month’s Starwood announcement about going keyless? Well, Apple co-founder Steve Wozniak “happened” to be there when Starwood Hotels & Resorts actually launched the keyless entry system at the W Hollywood Hotel (via Re/code). 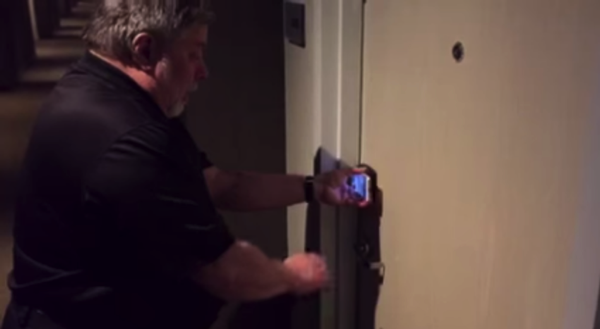 Woz’s stay at the hotel was used as an opportunity to quickly demo how the keyless system works. The demo was recorded and posted by Starwood Preferred Guest (SPG) on YouTube. As you can see in the video embedded below, Woz holds his iPhone 6 visible so we can see that he first launches the SPG app, then holds the device close to the door lock and waits several seconds until he sees the green light appear on the lock, and then enters the room. Starwood’s SPG Keyless is currently available at 10 participating hotels. Members of the SPG loyalty program can download the app, but in order to use the keyless system they need to register their smartphone. As a result, 24 hours before they arrive at the chosen hotel, they will receive a room number and a Bluetooth key.